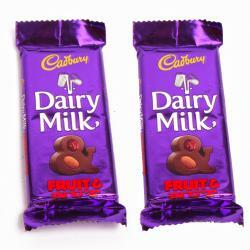 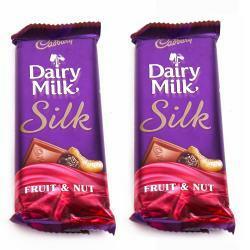 Without sweets festival celebration is incomplete. 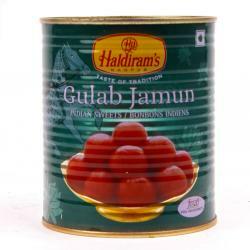 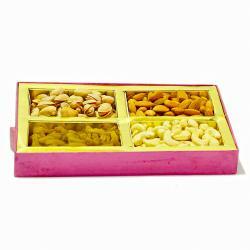 These assorted sweets are prepared in pure Desi-Ghee and are unmatched in their tastes, shapes, colors and aromas. 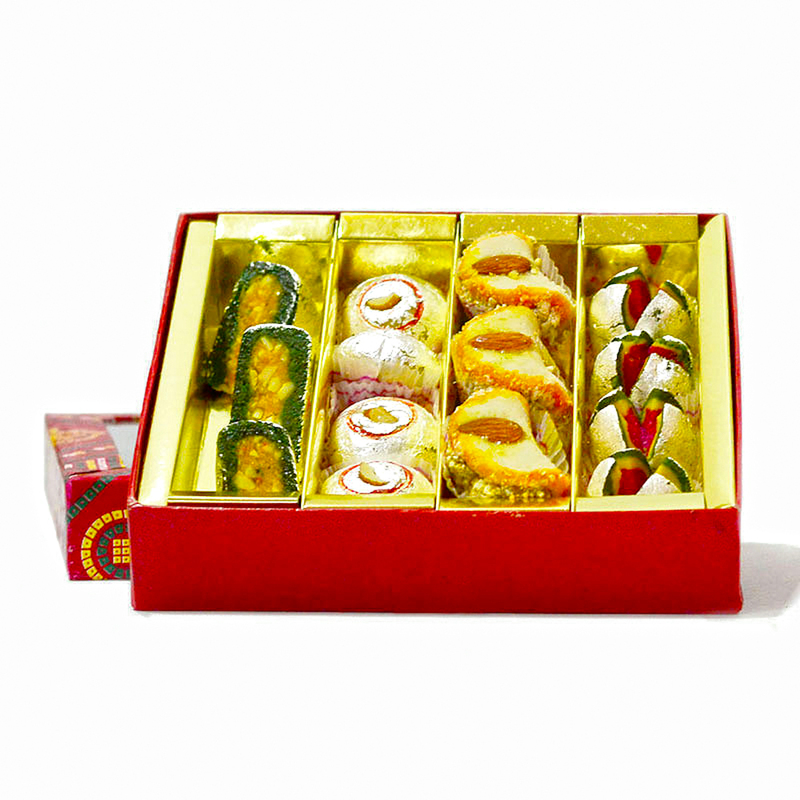 Delight your dearone on special festive seasoan with this special sweets.Product Consist : Box of Assorted Sweet (Weight : 500 Gms).